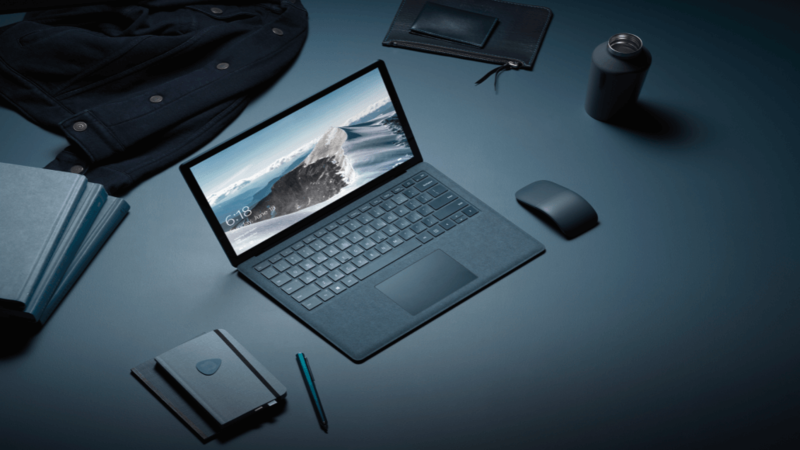 Many of our Windows Insiders are IT Pros who are evaluating Windows 10 for deployment in their organizations. Before rolling the OS out broadly, they want to ensure their applications and drivers are ready. And, we want to help them be successful, so we worked together and came up with Upgrade Analytics, a new cloud-based service built on the Microsoft OMS…. 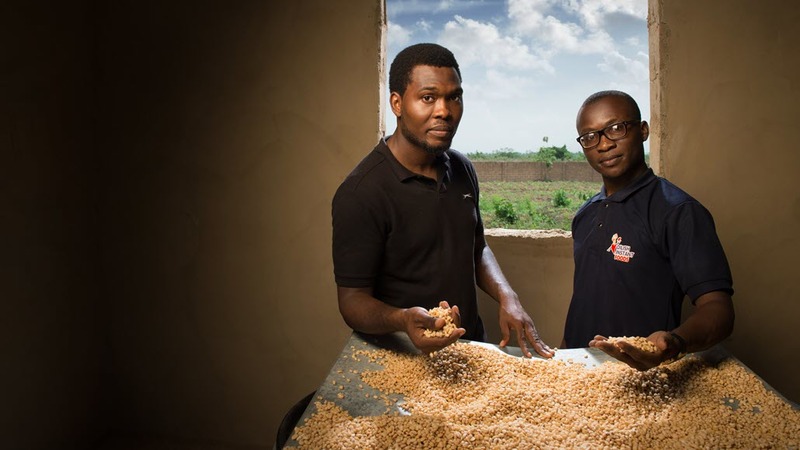 CONTINUE READING "Inspired by Insiders – Upgrade Analytics"
Damilola Samuel started his journey as an entrepreneur working to help farmers in Ondo, Nigeria build agripreneurship skills. But while working within farming communities, Samuel noticed a pattern: rural girls regularly missed school and stayed home because they didn’t have the means to cope with hygiene during their periods. 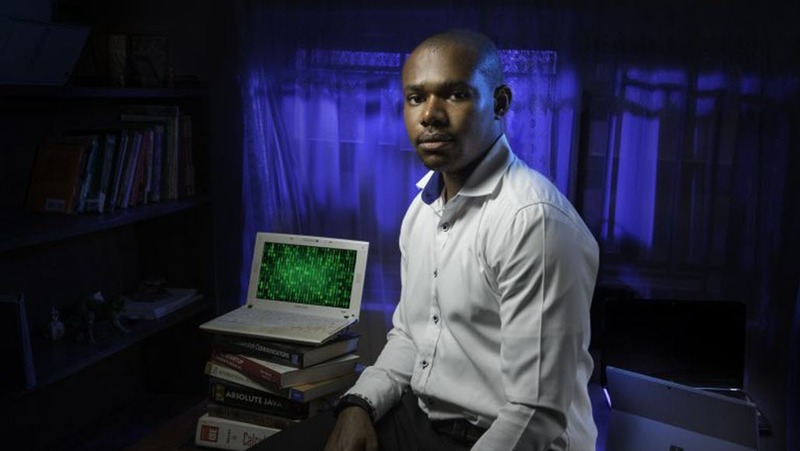 According to Samuel, over 20 million women in rural Nigeria don’t…. CONTINUE READING "Tackling the problem that causes 1 out of 10 African girls to drop out of school"
Omasirichukwu Udeinya, Microsoft #Insiders4Good Fellow and tech entrepreneur, began his project during a university class where a professor gave an assignment: identify a problem in the community and develop a database solution. Omasiri started with the school clinic. With both parents in the medical field, he was no stranger to healthcare settings. But analyzing the clinic from the perspective of…. 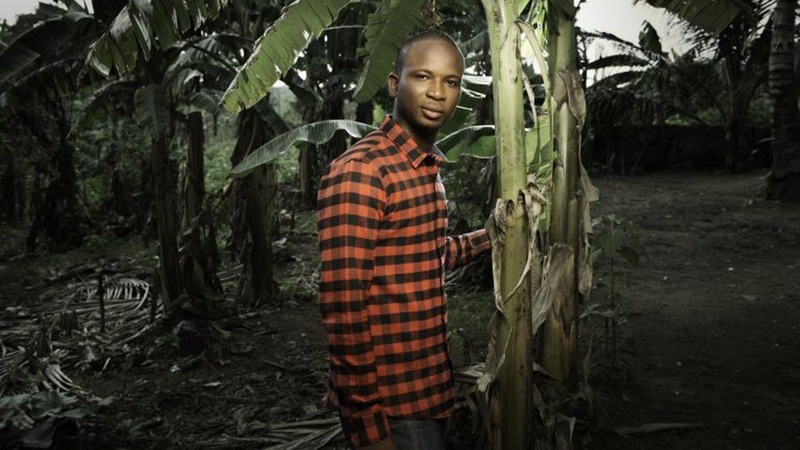 CONTINUE READING "Lessons from the journey of a rising Nigerian tech entrepreneur"
Ibrahim Aboki was born and raised in a community of smallholder farmers, who in Nigeria produce 98% of the nation’s food. It’s a big responsibility, and Ibrahim — an entrepreneur and Microsoft #Insiders4Good Fellow — is on a mission to help make farmers’ livelihoods more secure and prosperous. 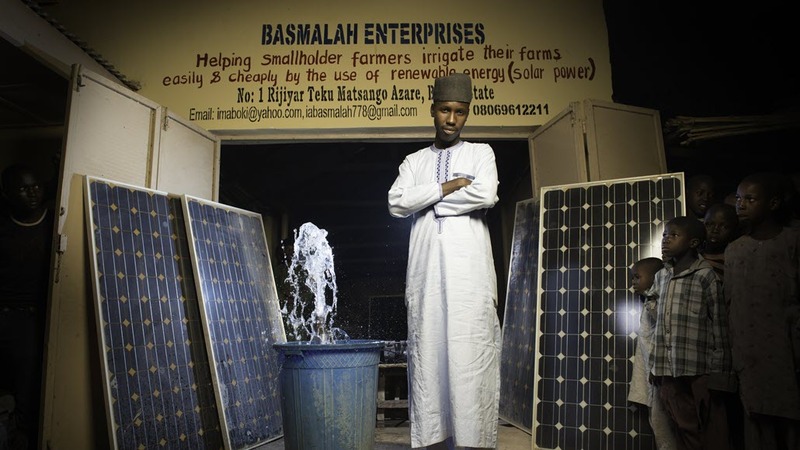 “I’m proud of my roots as a farmer,” Ibrahim said. “So after…. 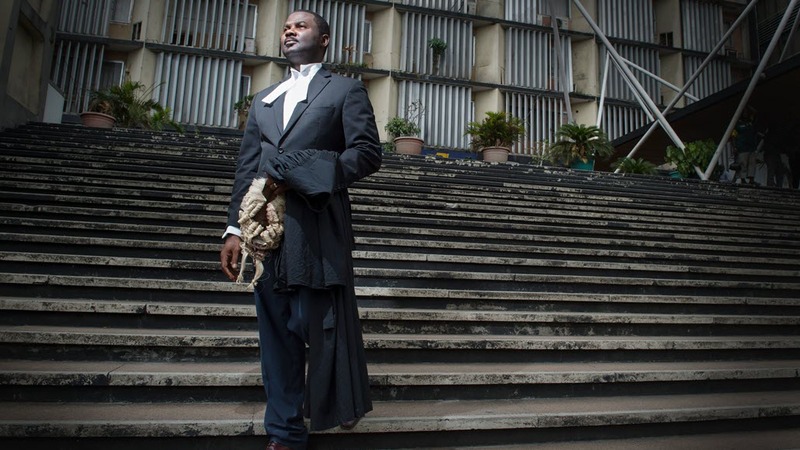 CONTINUE READING "Boosting Farmers’ Livelihoods With Solar Power"
Olayinka Olanrewaju had begun a prestigious law career in the UK, but something unmistakable called him back to his home in Nigeria. “Many years ago, I had lost my father,” Olayinka explains. “So as a child, my education and a lot of my dreams got truncated. But through the help of my community and family members, I got back on…. CONTINUE READING "Tapping Tech to Increase Student Success and Societal Access to Justice"
Many entrepreneurs launch businesses because they’ve identified a problem that they just cannot leave unsolved. Dr. Enokela Moses is a Microsoft #Insiders4Good Fellow and a sonologist specializing in diagnostic imaging for pregnant women. 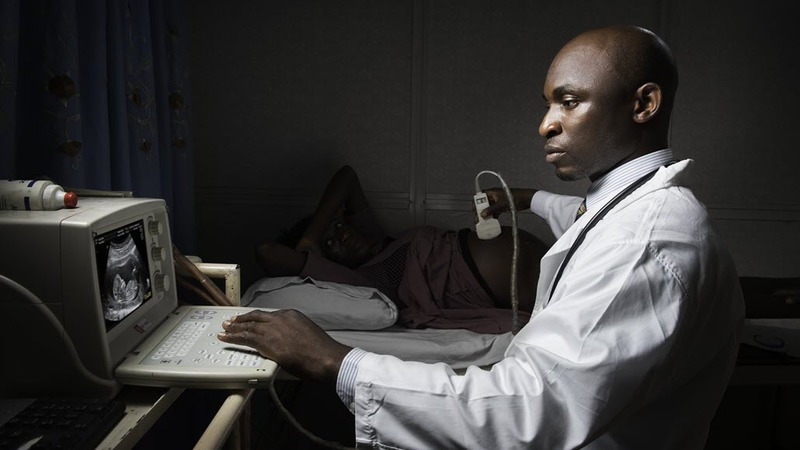 As a physician in an urban hospital in Nigeria, he often saw pregnant women arrive from remote areas to receive care only when it was too late.…. CONTINUE READING "Determined to solve preventable maternal mortality in Nigeria"
For many entrepreneurs, inspiration starts at home. For Kido Chukwunweike, missing homemade Nigerian cooking while he was a grad student in the UK was a lightbulb moment. For many Nigerians, breakfast is synonymous with akara, a quintessential comfort dish made from cowpeas (called “beans” in Nigeria). Pan-fried with chili and onions, the cakes are enjoyed sizzling hot (and are delicious…. 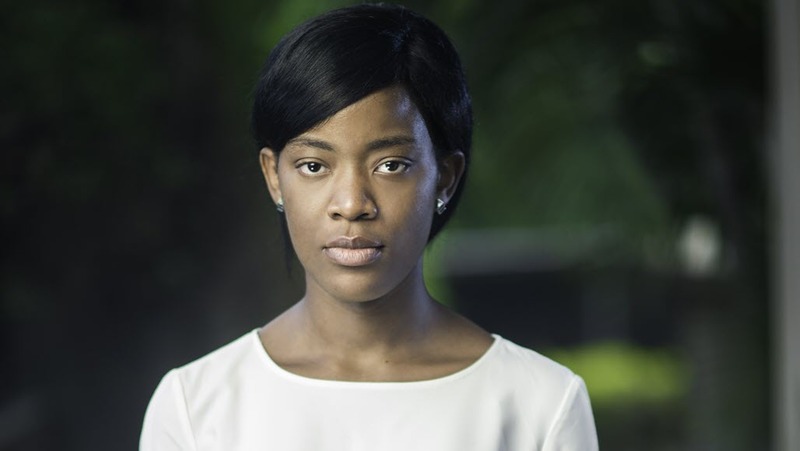 CONTINUE READING "Lessons from Two Nigerian Insiders4Good Entrepreneurs"
While at university in Nigeria, Paula Aliu noticed that mental health was rarely spoken about. Peers and community members who suffered from PTSD, anxiety, or depression hid their struggles, or were treated for spiritual ailments by well-meaning but uninformed family members. Suicide was rarely discussed as suicide. “Many people aren’t aware that if someone is acting strange, it does not…. CONTINUE READING "Being “Constructively Lazy” Led this Entrepreneur to Create"